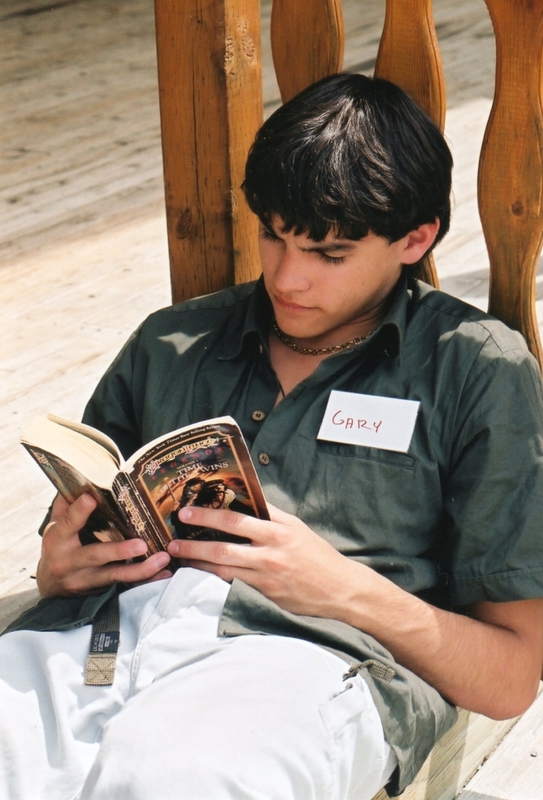 YouthWrite®, a camp for kids who love to write…just about anything!©/Who We Are/Why YouthWrite? YouthWrite offers young writers the chance to work with superbly talented instructors from many facets of the performing, visual, musical, dance, film, and written arts. Why YouthWrite? Thanks for asking! Quite simply, we're the best...and we know what we're doing! YouthWrite Society Canada has a 22-year proven track record! We offer residential camps that address and promote twenty-first century multiple literacies – that's why we have a multi-disciplinary approach to writing and cr eating! We are inclusive and diverse! YouthWrite reaches out to participants who are on the margins, whether because of race, gender, sexual orientation, religion, or financial circumstances. YouthWrite invites superbly talented and reputable instructors who represent the many facets of the performing, visual, musical, dance, film, and written arts. We believe creative arts and creative writing are the foundation to critical and creative thinking, and our course/ curricular design reflects this. We broaden young writers' global and environmental awareness. We address multiple learning styles: linguistic, musical, bodily-kinesthetic, spatial and visual, naturalistic, interpersonal and intrapersonal intelligences. We maintain archives—written and visual—and, as far as possible, connection with alumni, participants, instructors, and supervisors after their YouthWrite experience. Our web presence and profile are updated and maintained, and we encourage participants, instructors, supers, and alumni to stay connected and involved in YouthWrite. We produce a fine quality print magazine, YouthWrite the Magazine with an ISSN number (so it is a legitimate publication credit for our participants).